This month, we shine the spotlight on a lesser-known vegetable that deserves its own spot on stage: fennel. Fennel is related to coriander, carrots, and dill, and all parts of the plant – bulb, stalk, leaves, and seeds – are edible. The plant has a white bulb, green stalk, and feathery green fronds. Fennel seeds are often found as an ingredient in Indian spice mixes and Italian sausage. Fennel can be eaten raw or cooked. Raw fennel is crunchy in texture (like celery) and has a taste similar to anise or licorice; when cooked, the vegetable softens and its flavors become sweeter and milder. 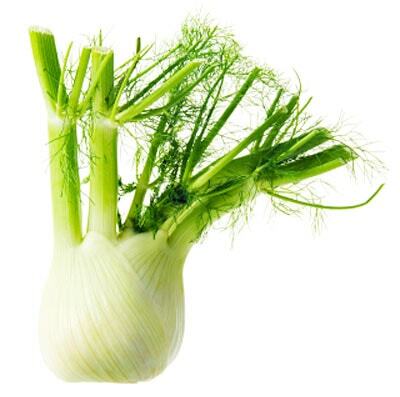 Fennel is a great source of Vitamin C, a powerful antioxidant, as well as fiber, folate, potassium, and manganese. Even though manganese is only found in minuscule amounts in the body, it plays a very important role as an activator of many metabolic enzymes. When buying fresh fennel, look for firm white bulbs with green stalks and leaves and no flowers. 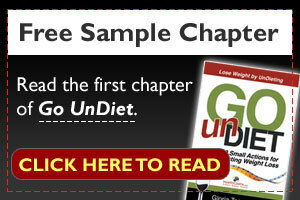 Store them in the refrigerator and use them up within a few days. Although they can be blanched and frozen, this is not ideal since the vegetable loses a lot of flavor in the process.